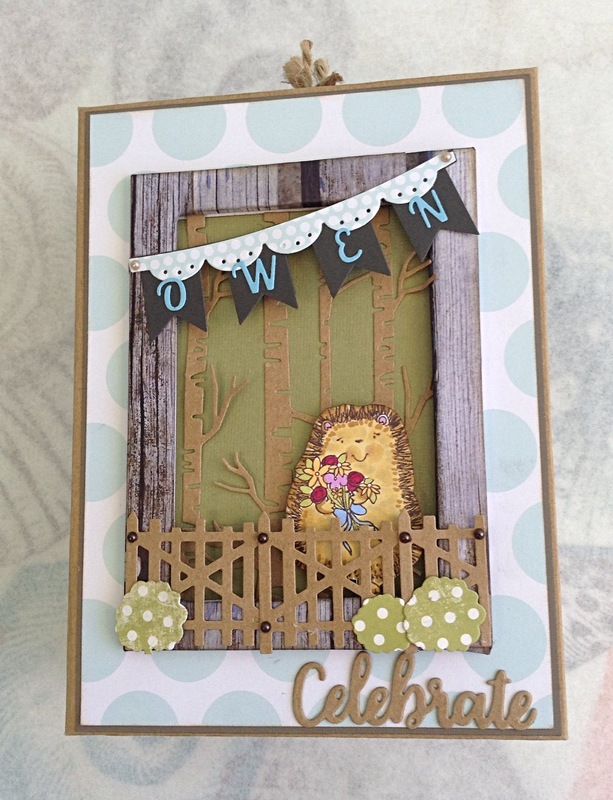 A friend asked that I create something unique and special for her daughter in law, who is pregnant with baby Owen. 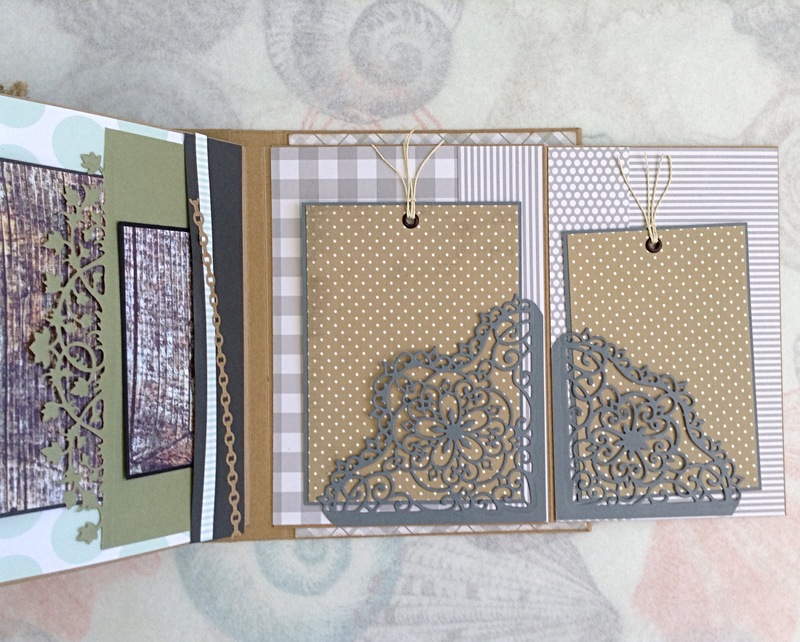 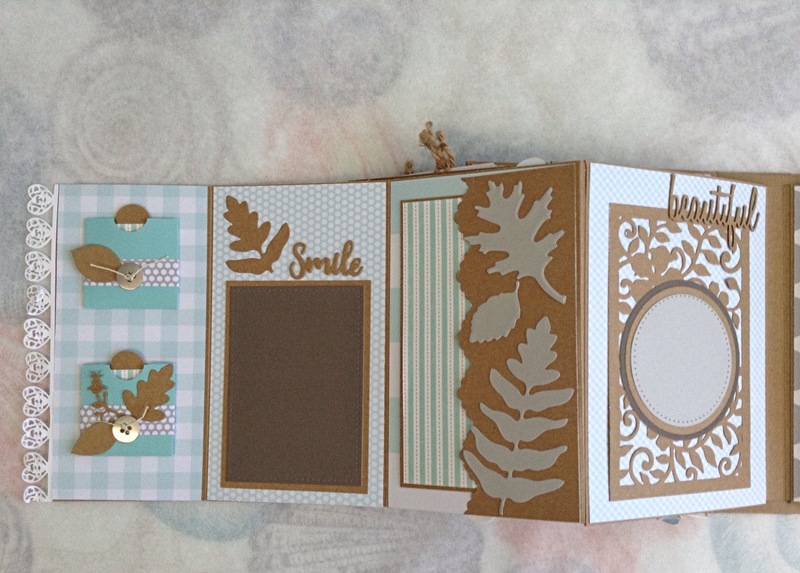 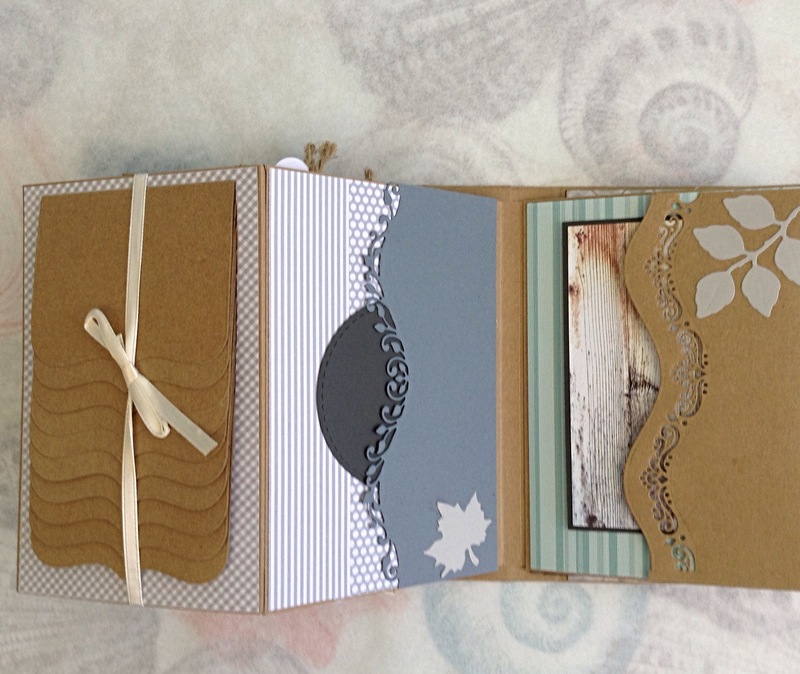 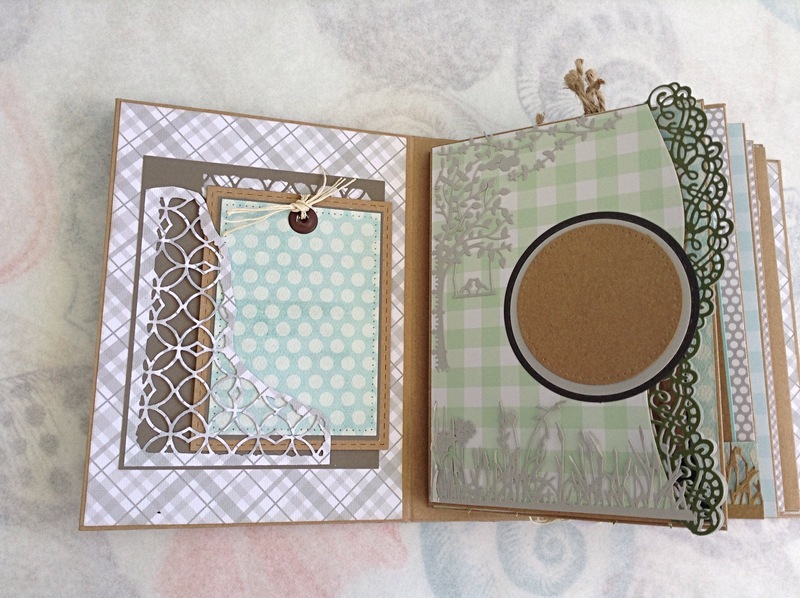 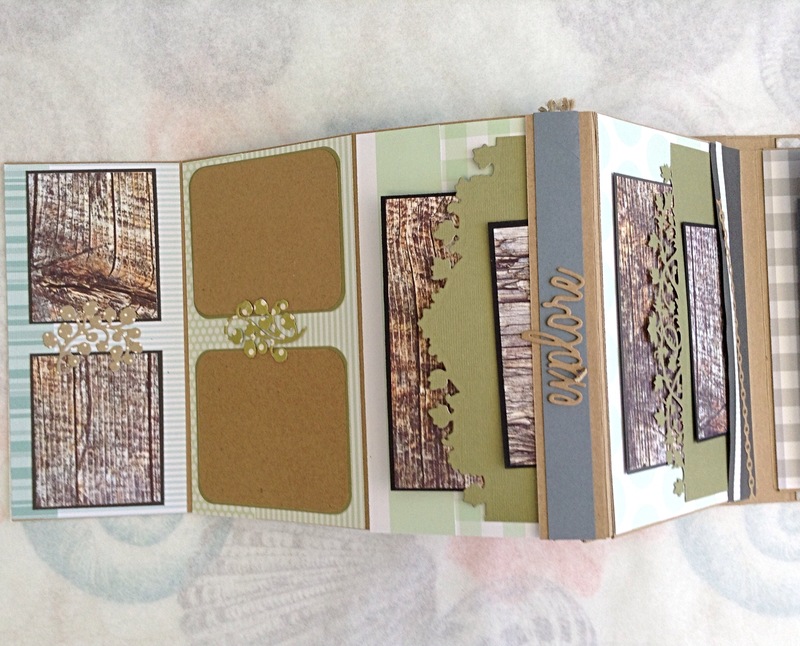 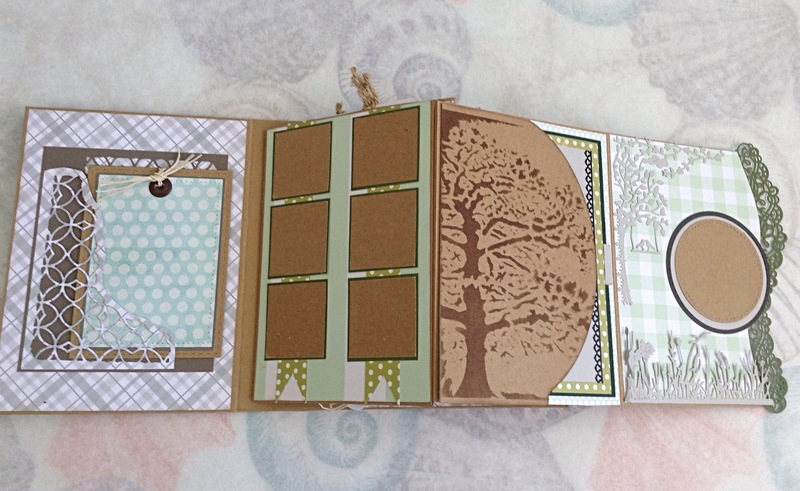 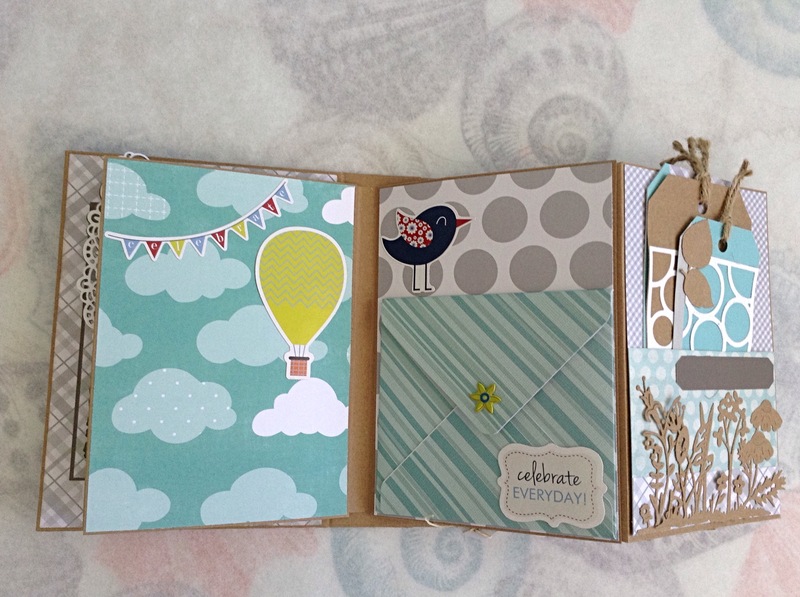 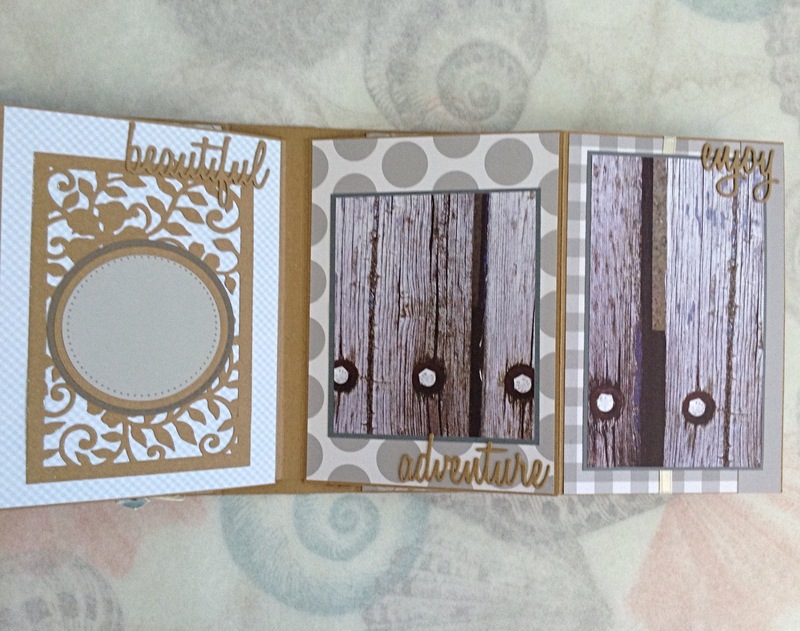 I used craft card stock with gray, blue and green accent colors. 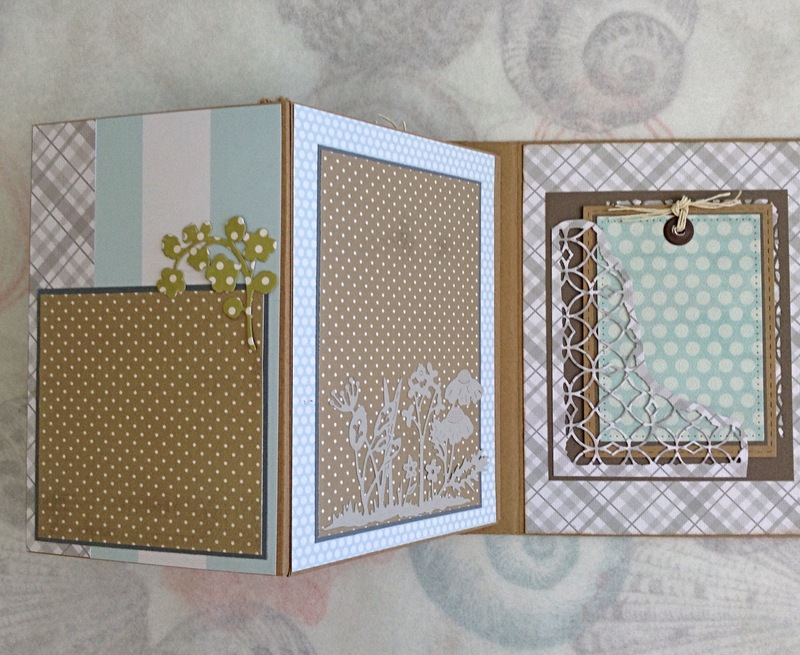 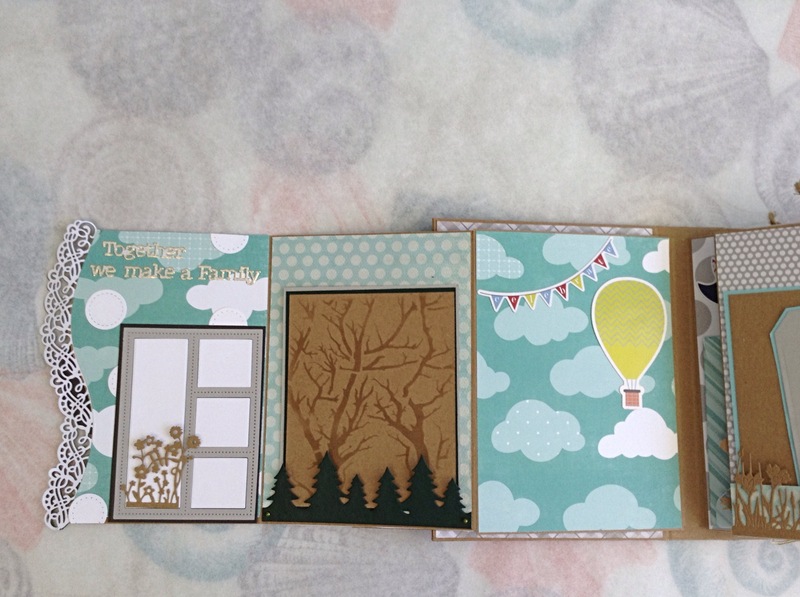 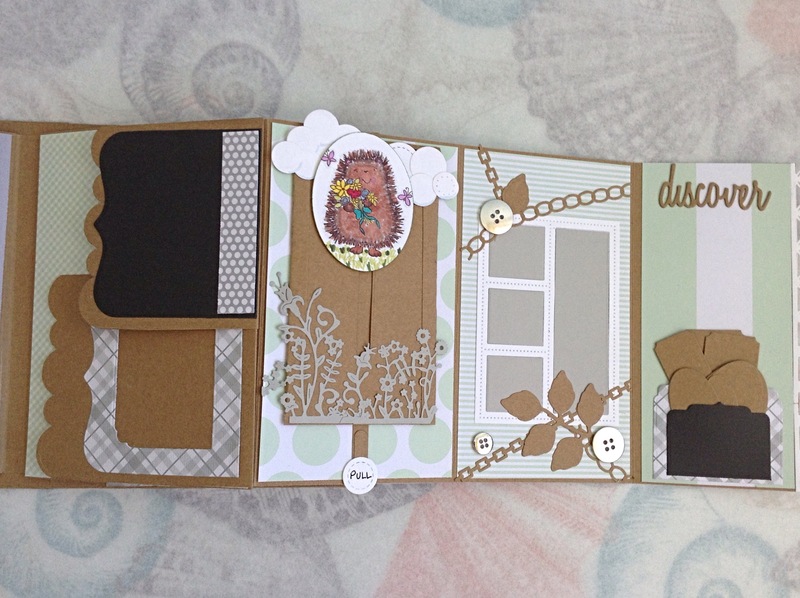 I wanted to create a lot of space for special moments and keepsakes.